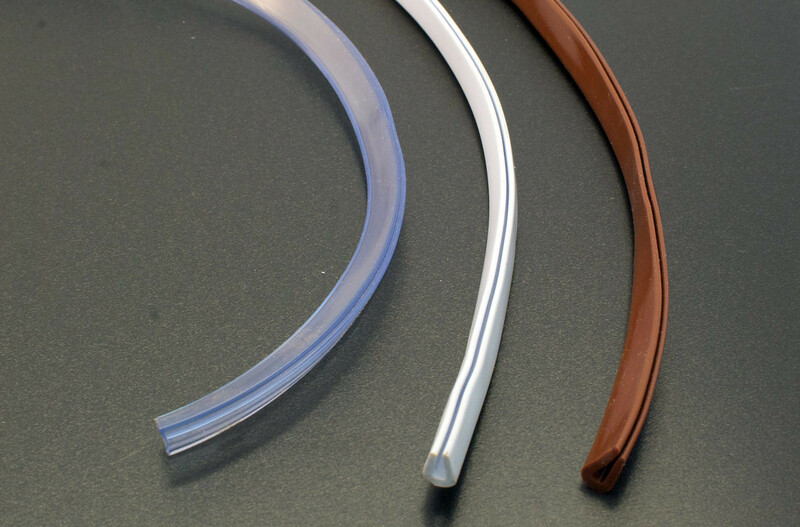 Flexible PVC edging for Secondary glazing, for use on glass or acrylic panels. This system also uses the turn buttons to secure in place. Ideal for shaped windows.